At Forever Living, each product has an assigned case credit value. 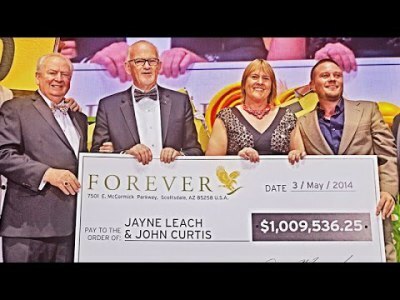 Case credits are the units by which Forever Living measure sales volume. The products are assigned case credit values, and these values are accumulated as the product is purchased to determine level move-ups and qualification for various FBO incentives. With your Clean 9, F.I.T. 1 and F.I.T. 2 programs, you cumulate case credits that qualify you for 35% to 48% discount on Forever Living Products. Register online to receive an instant 15% discount as well as your Forever Living ID# and password. Purchase your Clean 9 (0.465 cc), F.I.T. 1 (1.202 cc) and F.I.T. 2 (1.202 cc) to cumulate 2.869 cace credits. 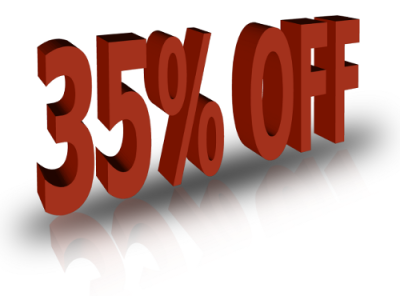 You now have 35% discount on any subsequent order. More discount and Bonuses for you. Share the benefits of your Clean 9, F.I.T. 1 ans F.I.T. 2 with family, friends, colleagues, gym, ... and add up as much as case credits made buy people you refer. The more case credits you cumulate, the more discount you get, the more bonuses you earn, the biggest your business grows. Qualify for up to 48% discount. Earn 200$ to 275$ per F.I.T. programs you sell (includes Clean9, F.I.T. 1&2). Earn 29$ to 103$ per people you refer as registered partners to the F.I.T programs (includes Clean9, F.I.T. 1&2). Earn more bonuses, free trip, incentive, chairemant bonus and more. LET IT START BY YOU GETTING F.I.T.